Wayne is dedicated to providing golfers with the best possible experience. He will be happy to help you with all aspects of your golf game and club fitting needs. 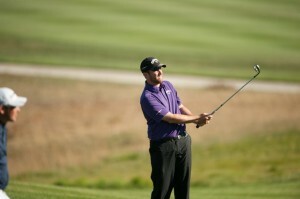 Please use the link below if you are interested in lessons, clinics or club fitting. 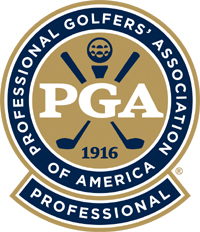 PGA Professionals are the experts in the game of golf. Let our Pro's share their expertise with you and finally start playing the way you always imagined. Adam is a focused instructor that will make sure you are constantly improving. In addition to lessons and clinics, Adam also offers an Unlimited Lesson Package. This program includes range practice, playing lessons and reviews of rules and etiquette questions. He will be your personal coach for the summer. On Course instruction to teach you game management and situational awareness. If you are interested in new clubs or just want to know if your current set is properly configured, we have you covered. Put a group of friends together and join us for a night of golf instruction and camaraderie. 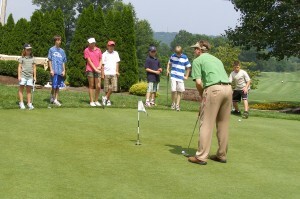 We host three major golf clinics throughout the year. Ladies, Mixed and Juniors. Our focus is on teaching the basics in a no pressure situation. Unlimited Lessons. Sign up with Adam and receive as many lessons as you can book in a year. Time can be spent where ever attention is needed. Range time, short game, playing lessons even time on a simulator in the winter.